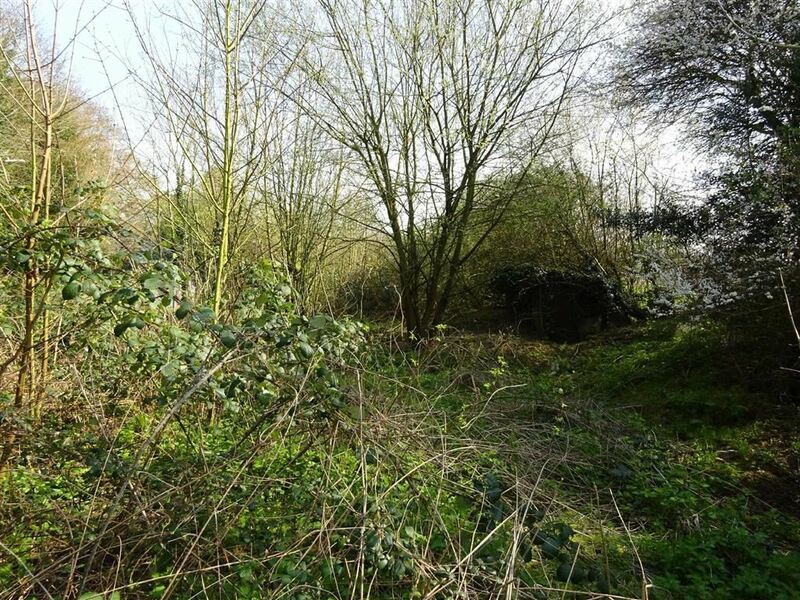 Parcel of land adjoining the road on the outskirts of town. About 0.36 acre. 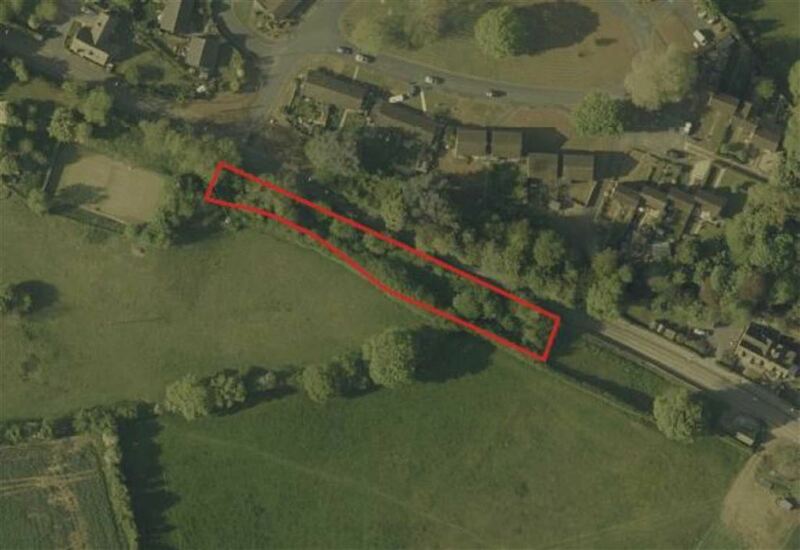 This parcel of land adjoins the Malmesbury-Swindon road and is opposite a small residential development. 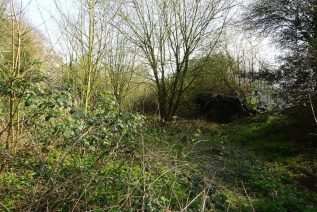 The land is overgrown with mainly trees and some open space and there is an opening in the wall providing access (please take care as there is no pavement at this point). The land backs onto farmland to the rear which could have long term development possibilities (subject to planning). 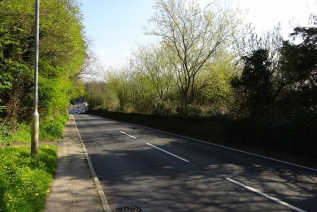 The land is shown edged red for identification purposes only on the aerial photograph and extends to about 0.36 acre, it has a frontage to the road of about 391ft (119m). 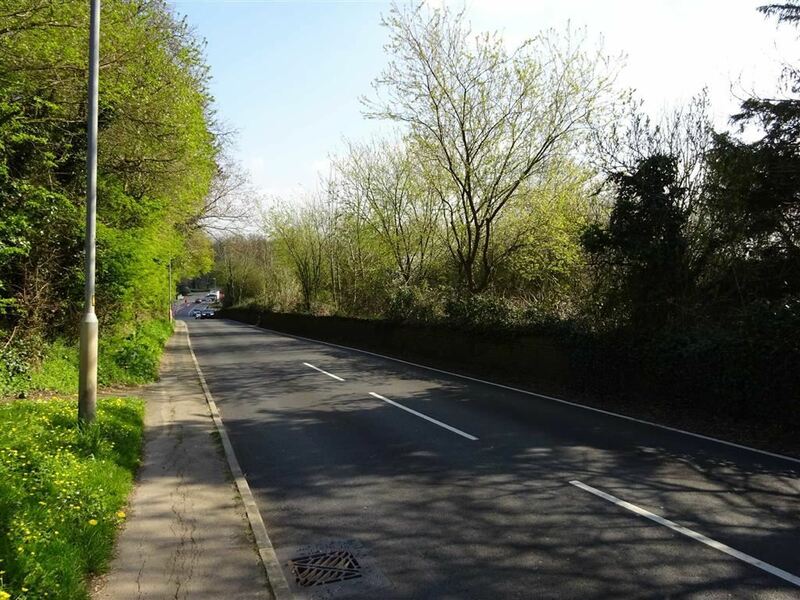 From Malmesbury town centre head out on the B4042 and the parcel of land can be found on the right hand side just past Cowbridge Crescent (which will be on your left). Viewings at any time by attending on site.